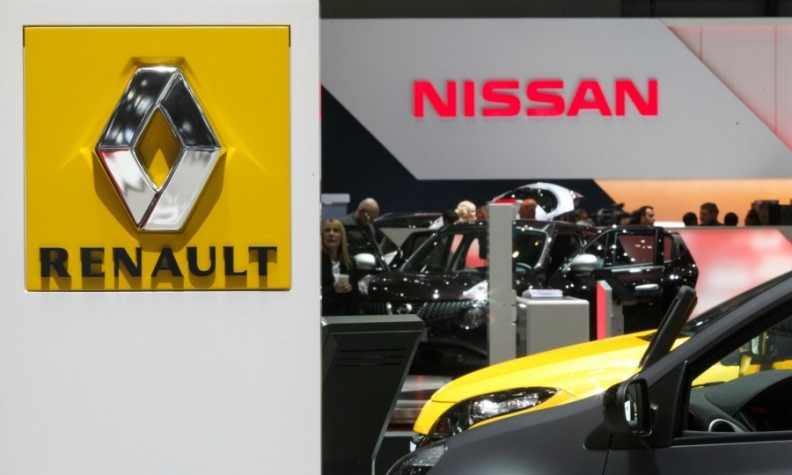 PARIS -- Renault-Nissan is to pursue its plans of splitting up management roles between those dealing with strategic matters and those handling more operational affairs, said Renault boss Carlos Ghosn. Last June, Reuters reported that Ghosn was recruiting a new operational second-in-command for the Renault-Nissan automaking alliance, in a move designed to prepare his own succession and advance the companies' integration. French newspaper Les Echos also reported in December that Renault had started interviewing possible candidates to replace CEO Ghosn when his term expires. Ghosn told the French parliamentary commission that the future regarding his role at Renault depended on the company's strategic plans and roadmap. Ghosn added on Wednesday that questions regarding the French state's role in Renault was one for the state to answer, although he added that the French government played a key role regarding the health of the country's car industry. Last November, the French government began the sale of 4.73 percent of Renault, paring its holding back to the 15 percent level that preceded a 2015 power struggle with Ghosn, and removing a residual irritant in their relationship.